Description: Only the taste of Dage the Evil's blood will satisfy their thirst! 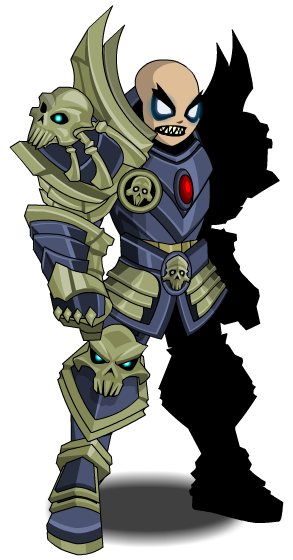 This item is themed from Vampire Lord from OverSoul. Thanks to Hells Elder Brother, LLBALDWINLL, Musa57000 and Rezurrect.